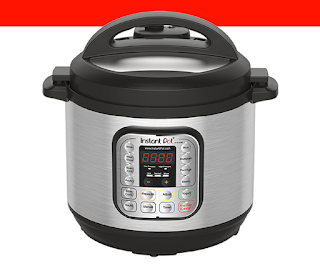 Woman's Day is giving away the popular Instant Pot and it could be yours! With this contest you need to make sure you enter through the no purchase necessary link to make sure you don't sign up for the magazine subscription. 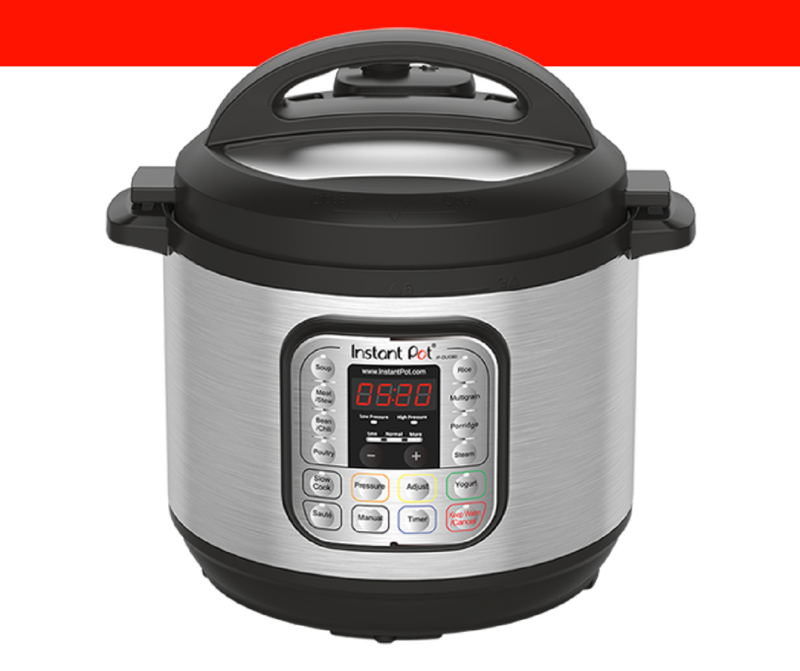 6 Lucky winners will win themselves a Ultra 10-in-1 6 quart (ARV: $149.95). Total ARV of all prizes awarded: $899.70. There is no purchase giveaway that will be running until Oct 1, 2018.